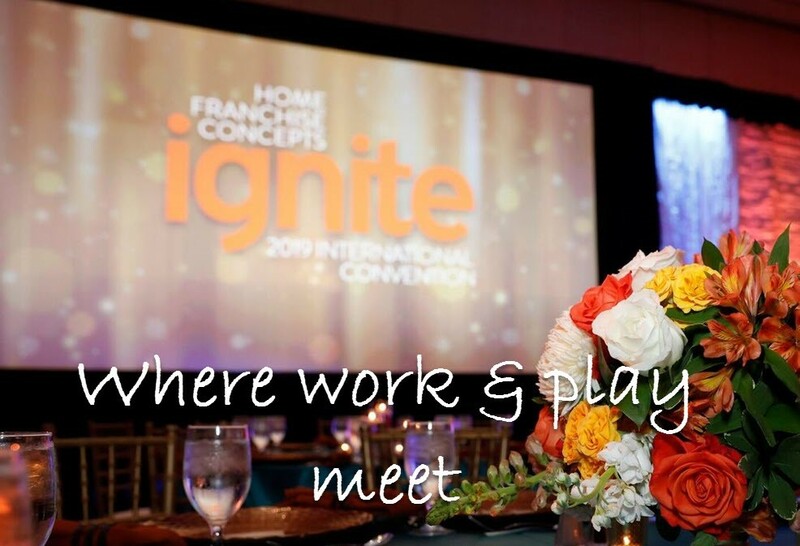 For the first time, all three franchise brands of Home Franchise Concepts (HFC) came together for one spectacular International Convention in Orlando, Florida, the week of January 7. Budget Blinds®, Tailored Living® and Concrete Craft® franchise owners, Home Office support teams, and vendors came together to celebrate the previous year and gear up for the new year. This year was a family affair, with all brands united to take the new year by storm! From opening night to the gala awards dinner, it was non-stop, high-powered interaction with everything focused on the Convention theme for 2019 — IGNITE! 2018 was, indeed, a very good year and Shirin Behzadi, CEO of Home Franchise Concepts, welcomed everyone with a comprehensive recap of 2018 and an exciting vision to IGNITE the coming year. All three brands showed exponential growth in 2018, making it a milestone year for HFC, the largest franchise company in the home-improvement space. Budget Blinds is the largest retail company of custom window coverings in North America, with 865 franchise owners and 1,250 territories. Tailored Living is the largest whole home organization franchise system, with 97 franchise owners and 200 territories. Concrete Craft is the only decorative coating franchise system with the backing of a large, international company, with 44 franchise owners and 65 territories. HFC brands are in over 60,000 homes per week, in 11,000 cities. 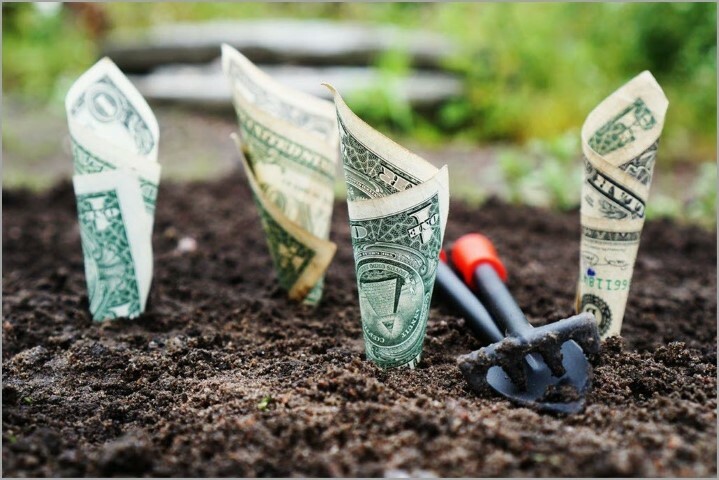 Combined product sales for 2018 hit $700 million. A new addition to the franchise family of brands was introduced, AdvantaClean®, newly onboard for 2019. 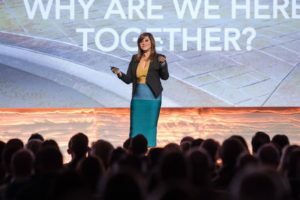 Conventions are an important part of staying connected with the brand, Home Office, and fellow franchise business owners. Attendance is optional but highly recommended for each franchise business owner and their key employees. 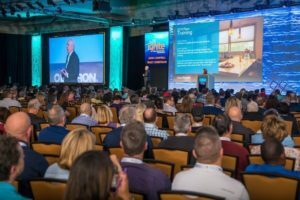 General Sessions and Educational Breakout Sessions cover every aspect of business, including selling, installations, product knowledge, marketing, technology, and best business practices. A Vendor Showcase gets you up-close-and-personal with the vendors you trust, to preview new products and have any questions answered. Take advantage of special Convention discounts on sample books and other exclusive offers from vendors. There is a wealth of information disseminated at Convention and it’s not all in the classrooms. Networking with franchisees from across the country is priceless, to learn from others how they handle the same situations you deal with every day and to share from your own experiences to help someone else. The days are focused and full, with a balance of work and relaxation to maximize the learning potential for every attendee. This year’s Million Dollar Club was the largest ever, with 161 franchisees reaching at least $1 Million in sales, representing 16% of the entire franchise family. It’s an awe-inspiring accomplishment with a special recognition dinner for the winners and an exclusive reward trip later in the year. Women franchise owners accounted for 10% of the Million Dollar Club with 16 women-owned businesses. Every Convention has a themed party, complete with costumes and high spirits. This year was Alice In Wonderland, and wonderful it was! 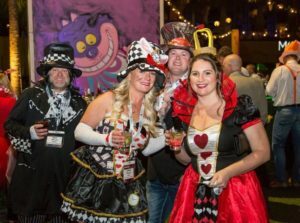 Evil Red Queens, virtuous White Queens and Mad Hatters galore kicked up their heels, dined, and danced the night away before settling down to a seriously productive 2019. 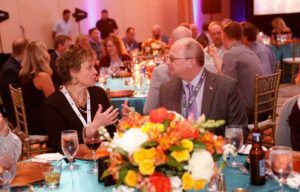 The fun and informative International Convention is just one of the ways that HFC supports and empowers its franchise owners. If you are an entrepreneur looking to ignite your career with a franchise business that will provide a solid opportunity and exceptional support, go online to Home Franchise Concepts or call 1-800-420-5374 to learn more about the advantages of franchising with HFC. See whether Budget Blinds, Tailored Living or Concrete Craft is a fit for you and join the franchise family that is going places. And we’ll be looking for you at convention next year!